Invasive species are a tremendous problem in Australia. In Namadgi National Park, in the 'high country' (as the mountain terrain is known) around Canberra, non-native canines are some of the species they are trying to keep under control. This is partly to safeguard the native species that might be prey animals (I assume mostly small marsupials and ground nesting birds) but also to placate sheep farmers whose land adjoins the National Park. The National Park is seen as a reservoir of fox and wild dog populations by the local farmers. 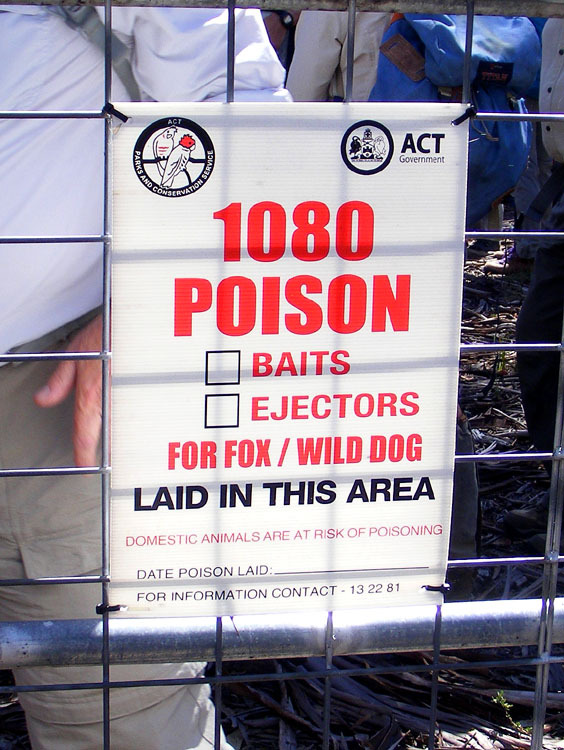 Poison notice in Namadgi National Park. 1080 is a brand name. The chemical compound is sodium fluoroacetate and its use is strictly controlled. Baits are pieces of meat that have been dosed with the poison. 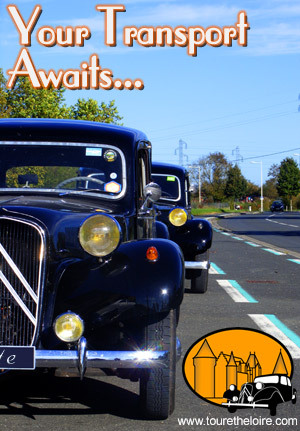 They are placed at carefully chosen locations along the access tracks around the edge of the park. Bait sites are chosen by first laying out fresh meat and using trail cameras to record what comes to the meat. Baited meat is then only set out at sites which were uniquely used by foxes or dogs. The meat is usually buried to a depth of 10-15cm. Canines can easily sniff this out. Ejectors are a type of bait set in a sort of trigger mechanism. When the animal puts its muzzle around the ejector and pulls with sufficient force the bait is ejected into the dog's mouth. This technique is used to protect other wildlife that might be attracted to meat because only canines have enough strength to trigger the ejector. This method also avoids the risk of animals caching baits that could be found later by non-target species. The term 'wild dogs' is a sort of catch all which includes dingoes, feral dogs and their hybrids. In other parts of the park 1080 is used to control feral pigs, using impregnated wheat, and the presence of dingoes is encouraged because they will prey on the piglets. On the edges of the park though, it is considered necessary to protect the neighbouring sheep, and the programme has been very successful at doing so. A notice informing of biological controls for Vipers Bugloss and Nodding Thistle. Animals are not the only invaders. There are plenty of plants too. 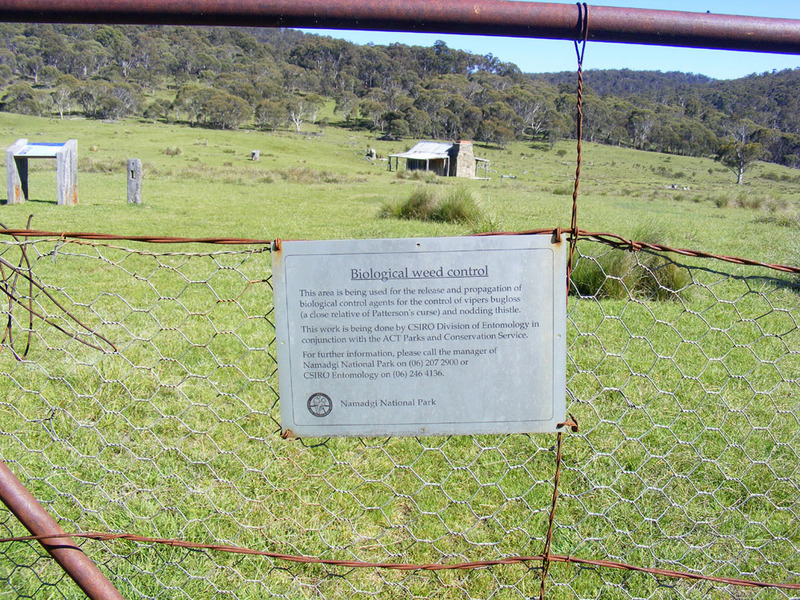 At Brayshaw's Hut I came across a notice informing walkers that the CSIRO were using a biological control on certain plants, Vipers Bugloss Echium vulgare and Nodding Thistle Carduus nutans (aka Musk Thistle). Both these plants grow in natural abundance in the Touraine, but they are invasive aliens in the Australian bush. 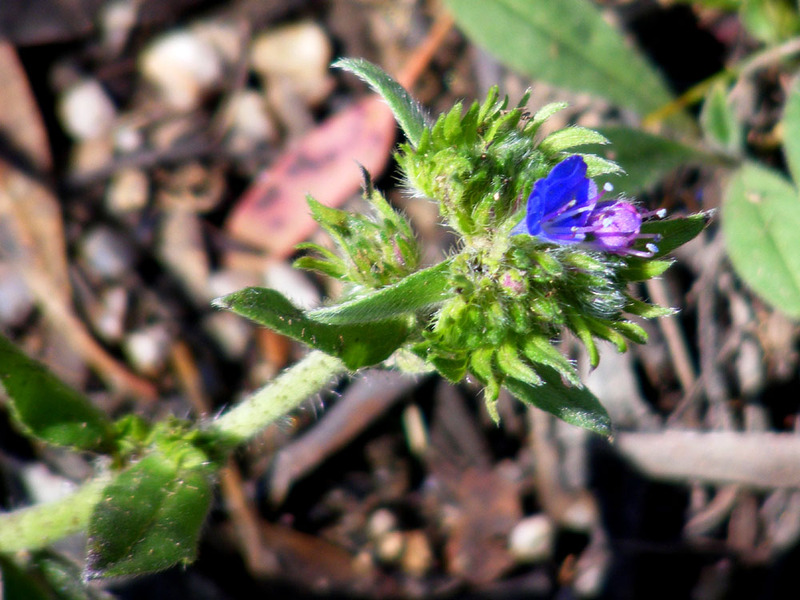 Vipers Bugloss in Namadgi NP. Vipers Bugloss is closely related to one of the most notorious and long established of Australia's invasive alien plants, Patersons Curse E. plantagineum. I don't know what bio control the scientists are using here, but it's likely to be one of a number of species of weevil which have proved successful on Echium and Carduus species. The CSIRO is the rather wonderful Commonwealth Scientific and Industrial Research Organisation.